And what will you do with all those strawberries? How about this delicious, easy to make sorbet! for a super simple strawberry shortcake! 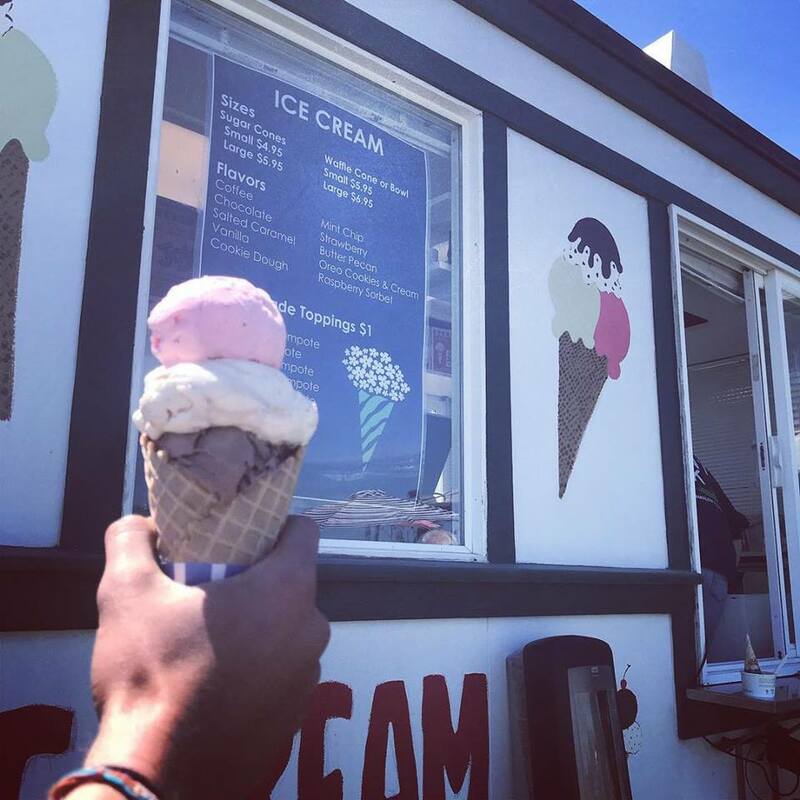 It's Finally time for Ice Cream! Main Street Truck Begins This Friday! Main Street at 9 am on June 22! Hoppy beers not your thing but still want all the effervescence and portability of a can of beer? Bright, fruity, refreshing new libations are rolling in daily... oh so perfect for a hot, sunny summer day! 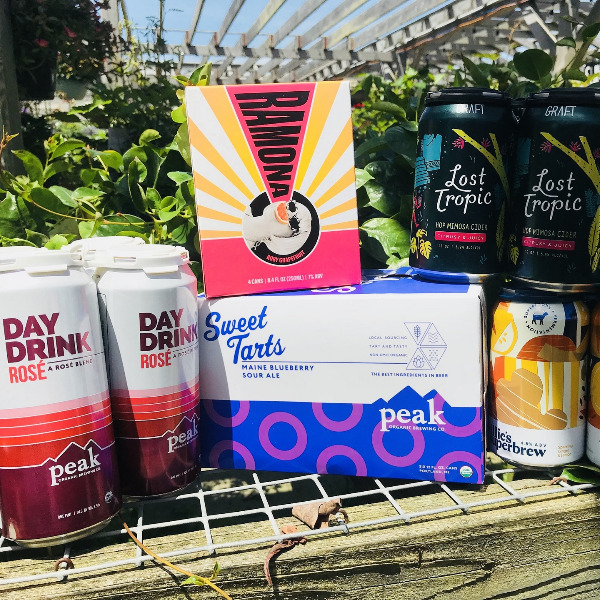 Peak Organic "Day Drink" Rosé​​​​​​​, "Ramona" organic Grapefruit Wine Cocktail, Peak "Sweet Tarts" Blueberry Sour Ale, Graft "Loft Tropic" Mimosa Cider, Willie's Superbrew in Ginger Lemon Turmeric. YUM! Lobster right from the tank! Let Joan pick one for your dinner! Enjoy lobster salad on its own! Lobster dinners start at $32.99 - call ahead or order when you get here! Just one of the many interesting beers in our selection! Malia Michaud of Proven Winners will be on hand in the garden center to answer any questions you have about Proven Winner plants - how to use them, how to care for them, how to plant them in containers and window boxes! Bring the kids... & find Ben and Jerry! Those darned oxen! Every time some child finds them, they go off and hide again! They could be anywhere where customers are allowed to go...in the garden center, in a cooler, on a shelf, up high, down low, who knows! So if your child finds one of them, bring that rascal bovine up to the customer service desk and get your reward! Meet at the front of the market a few minutes before 9 AM! bAck To Bartlett's basket to ship anywhere in the US!